Most of the quality and EMR measures initially listed in the ACA, such as Meaningful Use, are being replaced by Quality Payment Programs (QPP) such as MIPS. While politics are difficult to predict and there are calls to repeal and replace ACA, physicians will still likely be affected by MACRA and its QPPs. Physician data collection for MACRA began in 2017. The AAOA will strive to keep our members up to date and provide useful links to resources. A good place to start is CMS for the unfamiliar. How do members get more involved? Submit an Instruction Course for the Annual Meeting (Deadline March 1st). Participate in AAOA Committees. Visit Our Join or About pages. What is the AAOA Leadership working on? Our digital platform is in its early years and we are looking for the best ways to create and deliver. 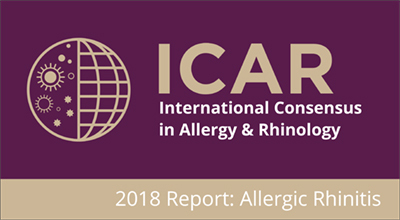 We are working on a large literature review on Allergic Rhinitis (ICAR) for our journal which will serve as an excellent reference for our members. Our social media presence has increased recently; follow the AAOA on Twitter (link). Redesign of MOC/Core Basic Meeting into the more interactive Allergy /Rhinology Course. The Annual Meeting continues to be modified to be more valuable to our members. The IFAR journal continues to grow with higher metrics of reputation and new Podcasts that have proved popular. There continues to be issues with allergy mixing included in more stringent compounding regulation. Regulations prompted by infections complications from spine and joint injections affect the AAOA and our friends in Allergy Immunology and other ENT sub-specialties. The AAOA is actively working with other professional societies to educate the FDA and pharmacist organizations about the exceptional low risk of infection from allergy immunotherapy and the importance of not creating unnecessary barriers to access. 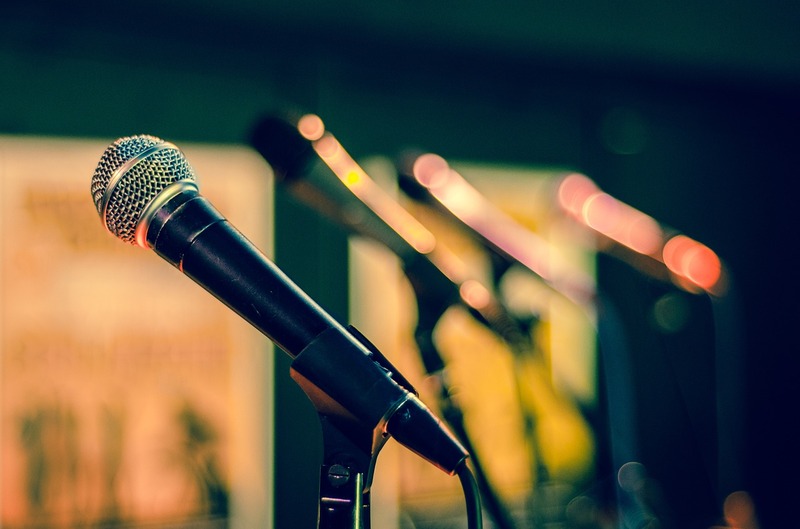 Large responses to surveys and requests for public comments have been very helpful in our advocacy of safe, accessible, and personalized immunotherapy. 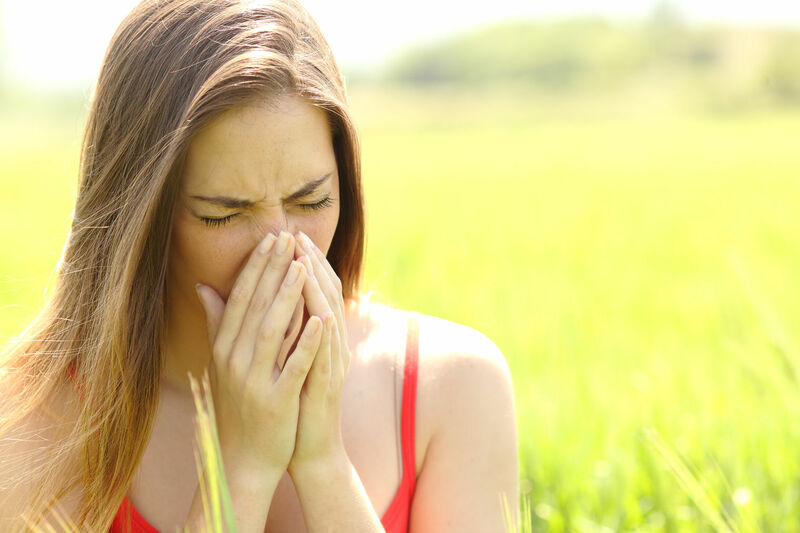 Allergy and Sinus Codes are in different phases of review. The AAOA will continue to work with other societies, including the AAO-HNS and the AMA, to provide informed decision-making as codes are reviewed. AAOA members’ co-membership in the AAO-HNS and the AMA are essential to provide a greater political voice in valuation of codes. AAOA staff, volunteer leadership, and members continue to work together on array of issues that directly impact our member’s practices. It is an important time to be an active AAOA member.